For most people, birthstones are synonymous with superstitious beliefs. At IGLI, it is a science. 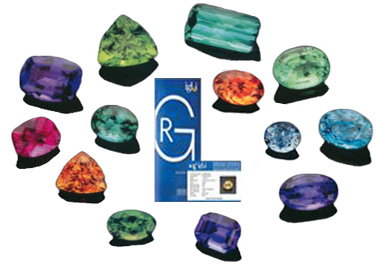 We bring to you, high quality, tested and certified gemstones from across the globe at the most reasonable prices! Note sure of which stone works for you? We offer you birthstone consultancy and complete horoscope analysis with our astrologer, who will guide you to the right gemstone for your aspirations.